A. Uberti creates beautiful firearms based on historic designs. The Uberti 1873 Cattleman is a single action revolver manufactured to echo the Colt 1873 Single Action Army. 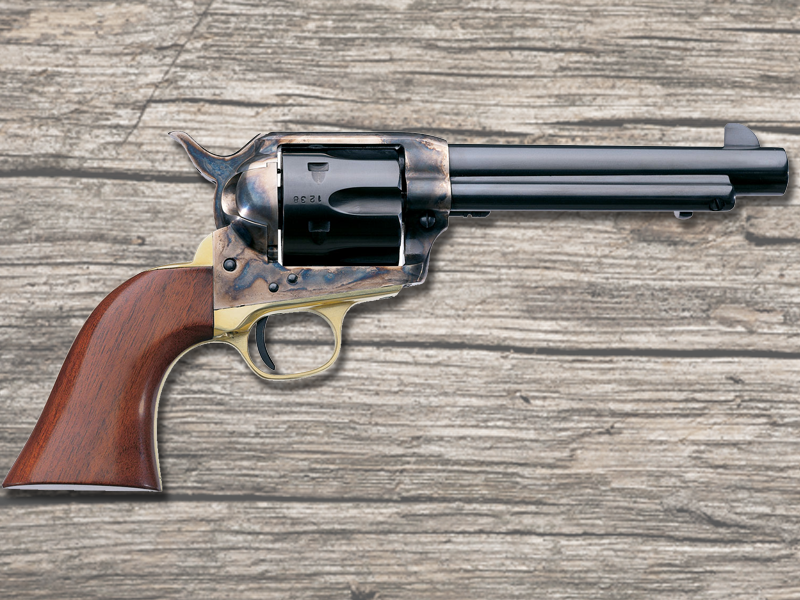 Popular among “cowboy action” shooters, these modern firearms capture the vintage look of the old West. Single action refers to how the pistol is fired. To discharge, the hammer must be moved rearward – cocked – often by the thumb of either hand holding the firearm. Once cocked, a relatively short trigger pull will send the bullet downrange. 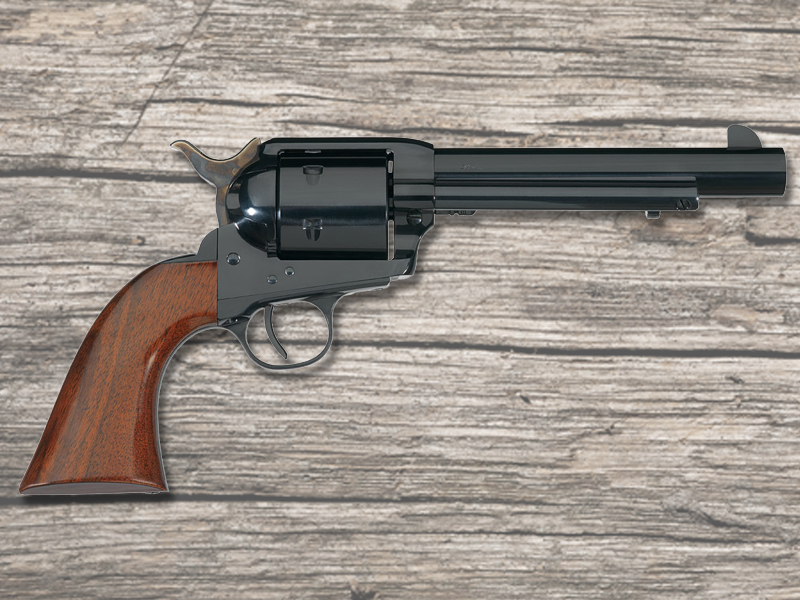 The Uberti 1873 Cattleman is made of modern materials using the lates manufacturing technology. Available in a variety of finishes, barrel lengths and a number of grips, the Uberti 1873 Cattleman is an accurate, reliable firearm that will be an heirloom for any shooter. Mid America Arms firearms experts can help you choose the version of the 1873 Cattleman you would like, as well as other great firearms built using vintage designs.